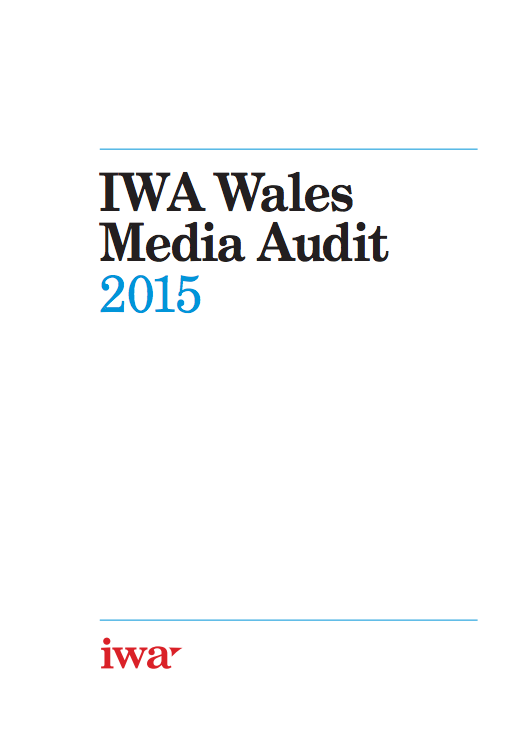 The Wales Media Audit 2015, carried out by a group of media experts and academics on behalf of the Institute of Welsh Affairs, has examined in detail the range and output of TV, radio, online and press, and sets out 37 recommendations for change. The detailed study has found that although availability of media has greatly improved, there are major concerns about the amount of content about Wales. The amount of money spent by the BBC on programmes for Wales in English has fallen by 25% in the last decade, as has the number of hours of television it produces. ITV Wales has seen its programming obligation to Wales cut by 40% following the agreement with OFCOM in 2009 and now only produces 90 minutes of English language television a week on top of its four hours of news output – in sharp contrast to the independently-owned ITV service in Scotland (STV) which has actually increased its output. S4C suffered a 24% cut in its central funding. Circulation of Welsh newspapers has fallen dramatically – from a 60% fall in the South Wales Echo circulation, to a 33% drop in sales of the Daily Post. The Western Mail now sells just 17,815 copies a day. The combined reach of the newspaper online sites in Wales each day, probably already exceeds the total daily readership figures for indigenous Welsh newspapers in the pre-digital world. In that sense the digital world has delivered a dividend. However, the number of journalists employed has dropped dramatically and the scope of reporting may be contracting. Further, newspapers continue to make up 90% of the income for news organisations raising concerns about the future viability of news provision. To download the Audit in full, please click here.